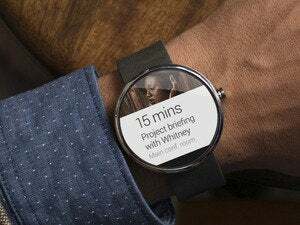 Smartwatch applications can be customized for devices with round displays by tweaking the user interface, Google said as it ramps up efforts to get developers ready for the launch of Android Wear. 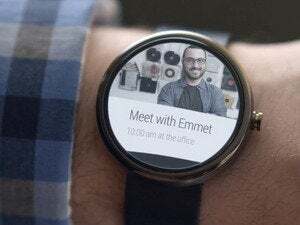 Wear is an extension of Android, and to make the OS a better fit for smartwatches with their small screens, the user interface relies on voice control, Google Now and notifications to present relevant information to the user. “Designing for Android Wear is pretty different from designing for the desktop, phones or tablets. 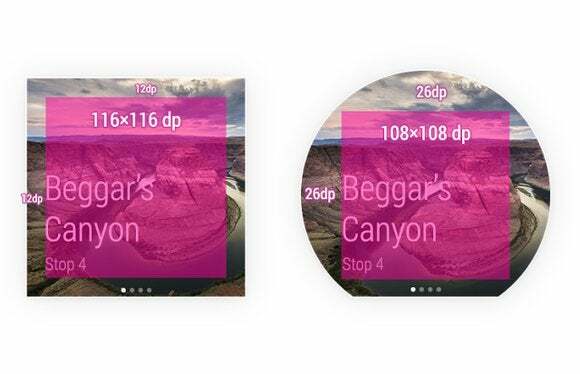 Just like with Glass, you really need to think carefully about the information and actions you present to the user, and even more so about the contexts in which your app will come to the surface,” said Roman Nurik and Timothy Jordan, design and developer advocates on the Android Wear team, in a blog post. Part of the challenge will be to develop apps that work well on smartwatches with square and round displays. To make notifications fit on the LG G Watch’s square screen and the circular Moto 360 from Motorola, Nurik and Jordan had to make some changes to the user interface of a walking tour app they developed. For example, they increased margins and moved some text and notifications on the round display. They used the Android Design Preview tool, which lets developers mirror part of a computer screen to a connected Android device, to quickly see what effect changes had. To truly understand Android Wear developers really need to use (and ideally live with) a real device, according to Nurik and Jordan. Only then can they fully evaluate the complexity of flows, the size of touch targets, and the legibility of text, the two said. 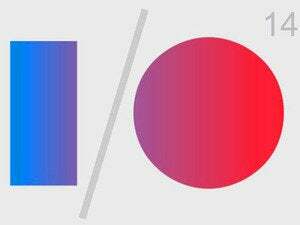 Android Wear will be one of the themes at Goggle’s developer conference I/O, which takes place on June 25 and 26. Previous years Google has handed out tablets, smartphones and Chromebooks to visitors, and it wouldn’t be much of a surprise if they got a smartwatch this year. Google has been posting a steady stream of blog posts detailing the possibilities Android Wear will afford developers. Last week, it showed an integration between a smartwatch and Nest’s smoke detector, a company that Google acquired for $3.2 billion in January. It is very important for Google that it get developers excited about creating apps for the Wear platform. If Google and its partners can’t offer consumers a large variety of apps, they just end up with a regular watch, according to Francisco Jeronimo, research director for European mobile devices at IDC. For developers that want to take a closer look at what the platform can do right now, Google is offering the Android Wear Developer Preview. It includes tools and APIs (application programming interfaces) for optimizing app notifications.